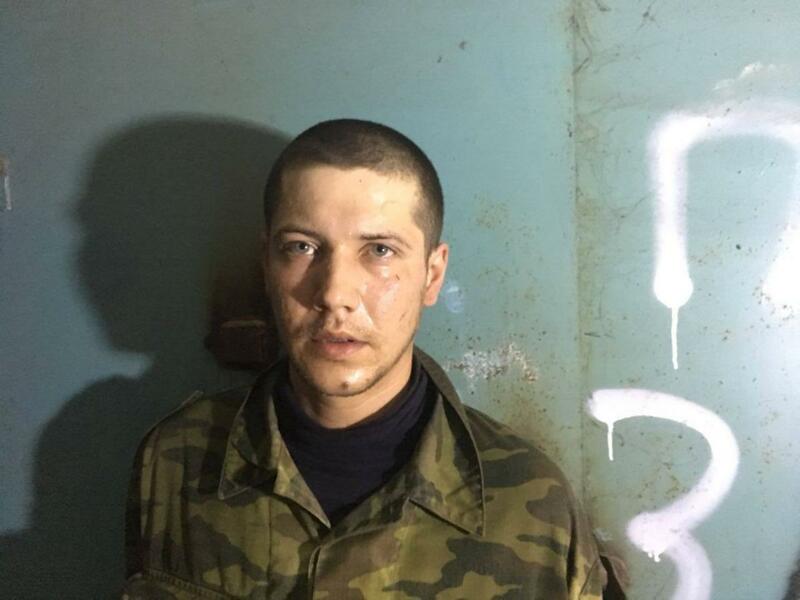 Two Ukrainian servicemen, including the commander of the anti-subversion group, Andriy Maslov, have been killed. The Ukrainian Armed Forces have repelled a militant subversive group that attempted to force the Ukrainian army out of the recently liberated village of Pivdenne in Donetsk region. 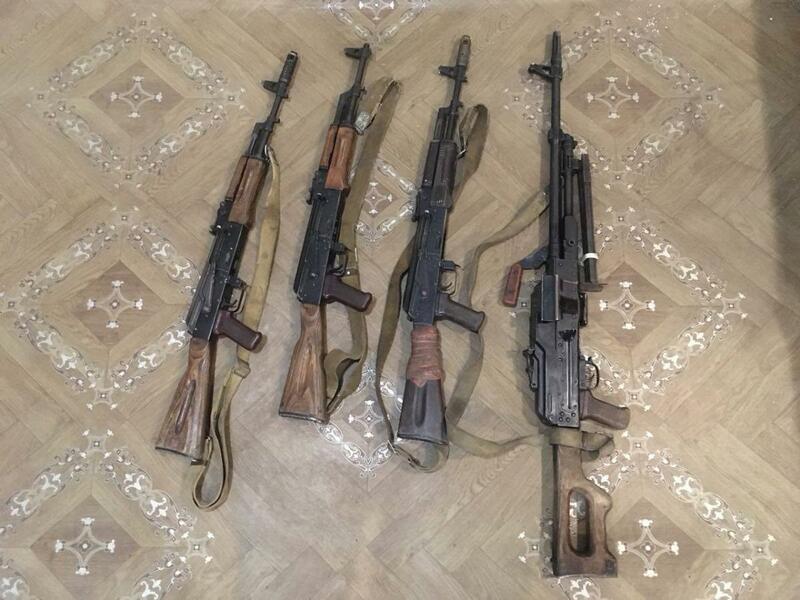 "Today, on May 21, at around 05:00, the enemy's subversive group of up to 10 people was spotted on the southern outskirts of the village of Pivdenne," the press center of Ukraine's Joint Forces Operation (JFO) wrote on Facebook on May 21, 2018. "The counter-subversion reserve of the brigade moved to intercept the subversive group, stopping its advance and throwing the enemy away from the positions of Ukraine's defenders. As a result of military clashes, the enemy sustained significant losses and, hiding behind heavy mortar fire of its batteries, was forced to retreat," it said. 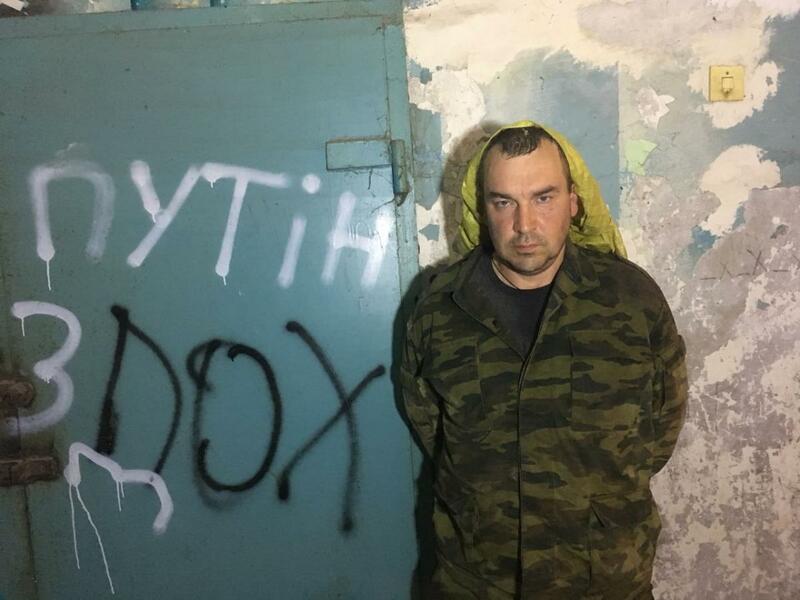 As reported, two Ukrainian servicemen, including the commander of the anti-subversion group, Andriy Maslov, have been killed. "Four servicemen suffered shrapnel wounds. They are now in a hospital and provided with medical assistance," the press service added. 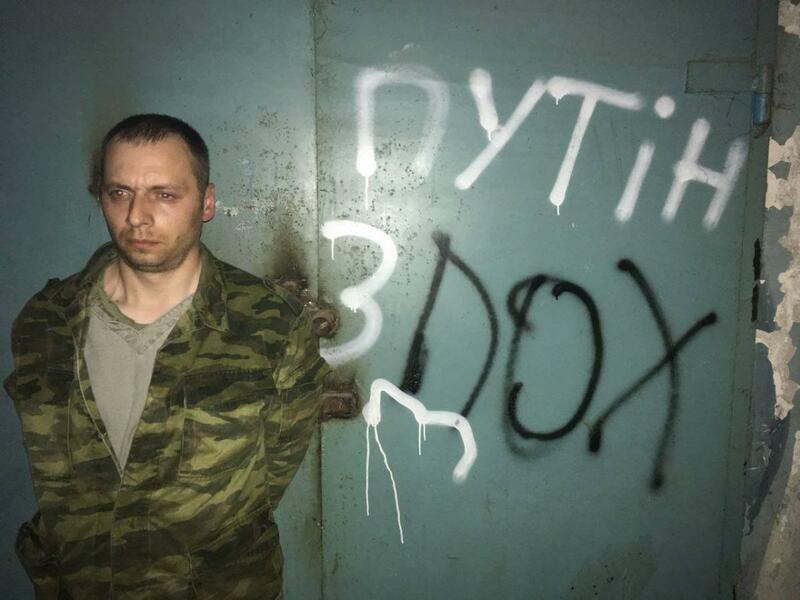 As UNIAN reported earlier, a reconnaissance and subversion group of the 46th separate assault Battalion "Donbas" of the Ukrainian Joint Forces captured three enemy troops during a short battle late in the evening on May 20.